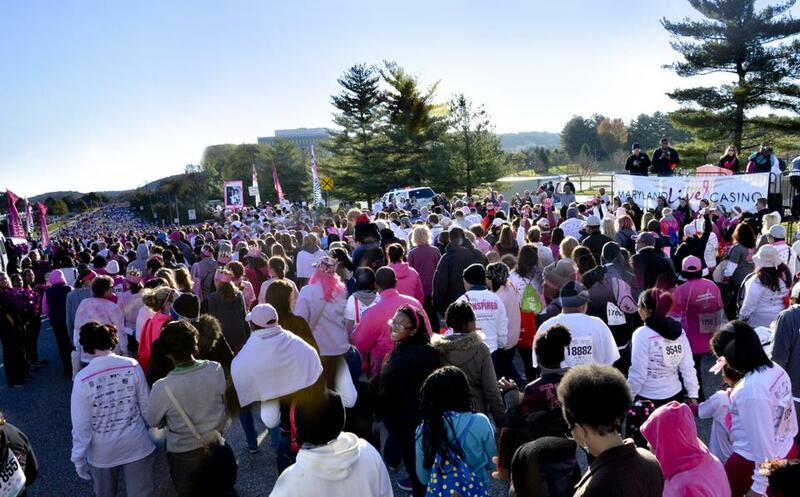 I spent Sunday at the Susan G. Komen Race for the Cure shooting corporate event photography. Maryland Live Casino was a sponsor of the race and it was amazing to photograph the event for them. I couldn’t believe the amount of people that went from the starting gate to the horizon in this photo. What a great event!